On Wednesday, January 13, 2016, Clay Gantz was honored to become president of the Russian River Valley Winegrowers. Clay gave the following speech to members at Wednesday's annual meeting. Sounds like a dream come true, right? The Russian River Valley Single Vineyard Night on Nov. 4 at the Golden Gate Club in San Francisco's Presidio makes the dream a reality. We recently had the opportunity to attend a vineyard walk sponsored by the Russian River Valley Winegrowers at Mirabelle Vineyard off Wohler Road. The vineyard walks give RRVW members an opportunity to check out others’ growing strategies here in the Russian River Valley. Are there distinguishing factors between wines produced in one Russian River Valley neighborhood versus another? On Saturday of Memorial Day weekend, a panel featuring winemaking luminaries welcomed participants to help answer those questions. The Russian River Valley Winegrowers will celebrate the varietal that put the AVA on the map – Pinot Noir – May 24-25 during the Pinot Classic. This event will allow wine lovers to explore the range and diversity of RRV Pinot Noir over Memorial Day weekend with an educational seminar, a two-day wine tasting event and an exclusive dinner featuring Russian River Valley’s luminaries. the Russian River Valley has transformed from a relatively unknown area only beginning to garner respect for some surprising Pinot Noirs to a world-recognized region making world-renowned wines. 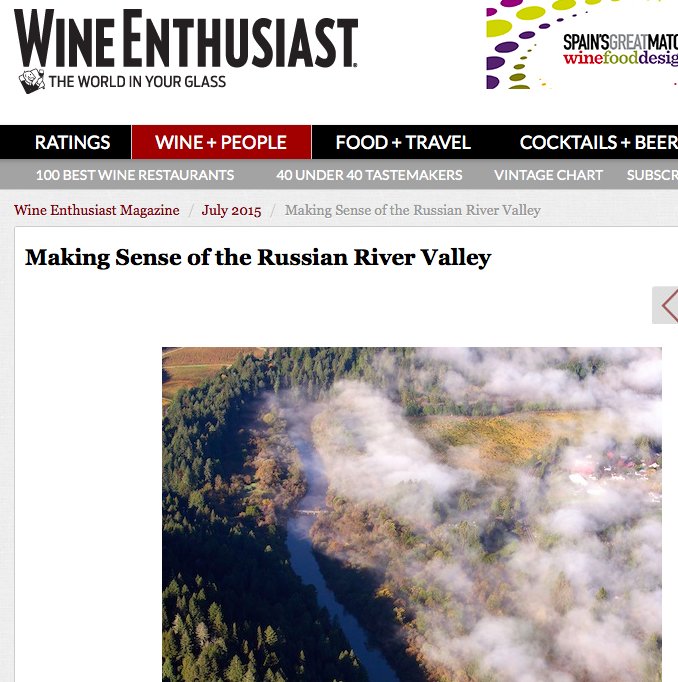 No single entity has been a bigger proponent of that perception shift than the Russian River Valley Winegrowers. With a judge yelling "Let's go!" in Spanish, my friend Liz Brock and I clicked our stopwatches last week to time vineyard workers who quickly but carefully snipped away at the canes of grape vines. A wonderful program offers local high school students the opportunity to get into the vineyards and learn the art and skill of raising and maintaining grape vines.